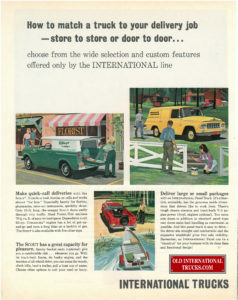 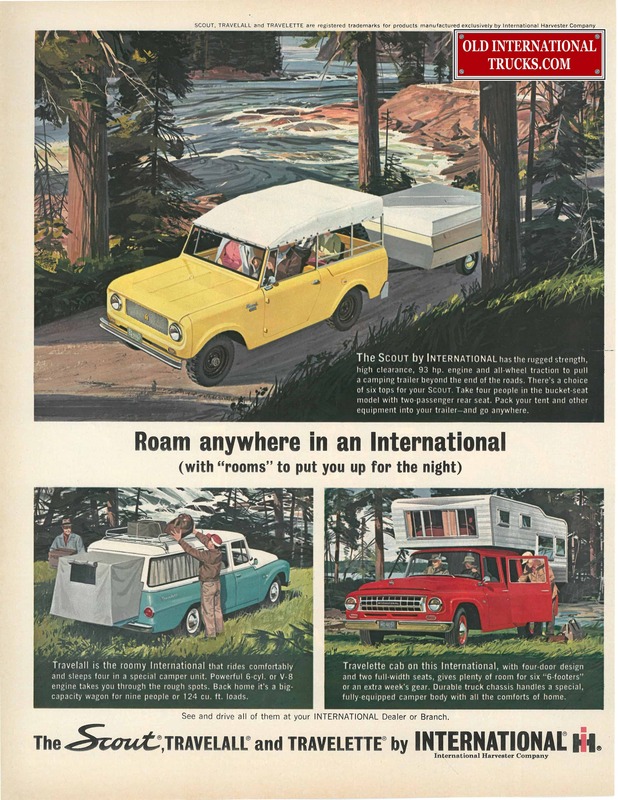 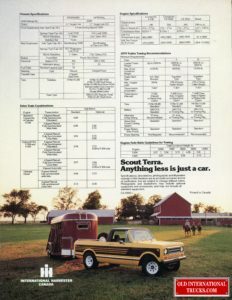 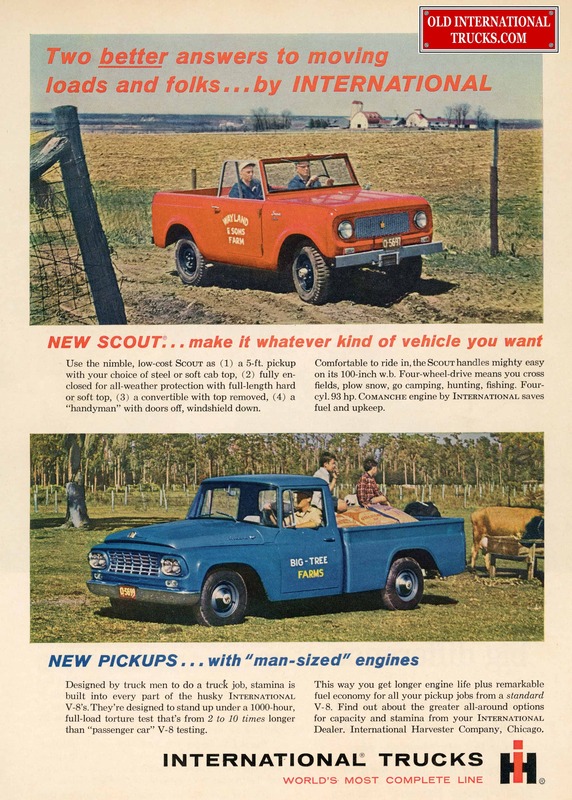 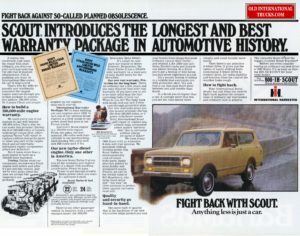 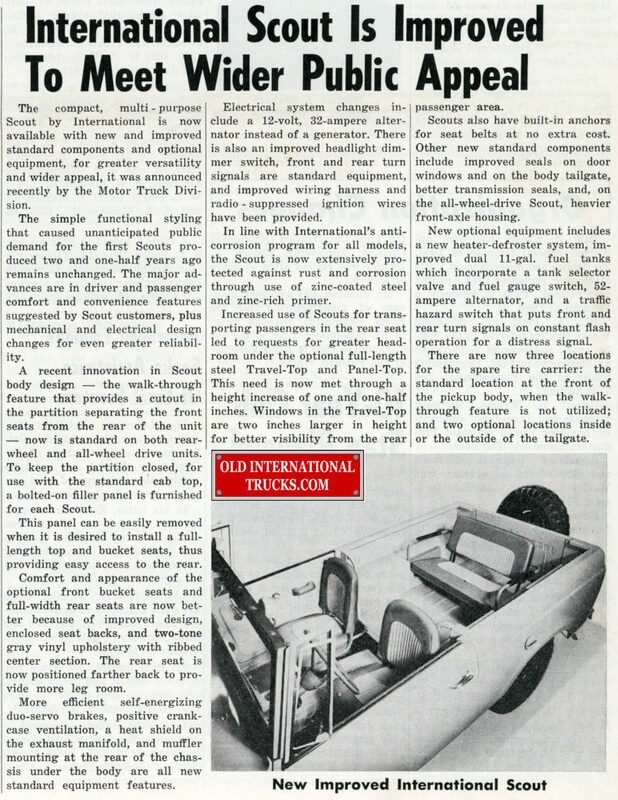 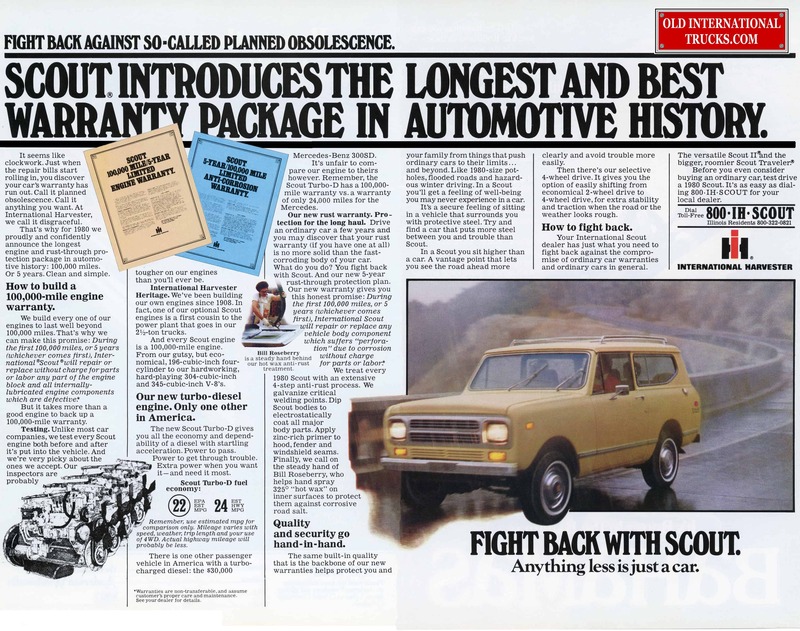 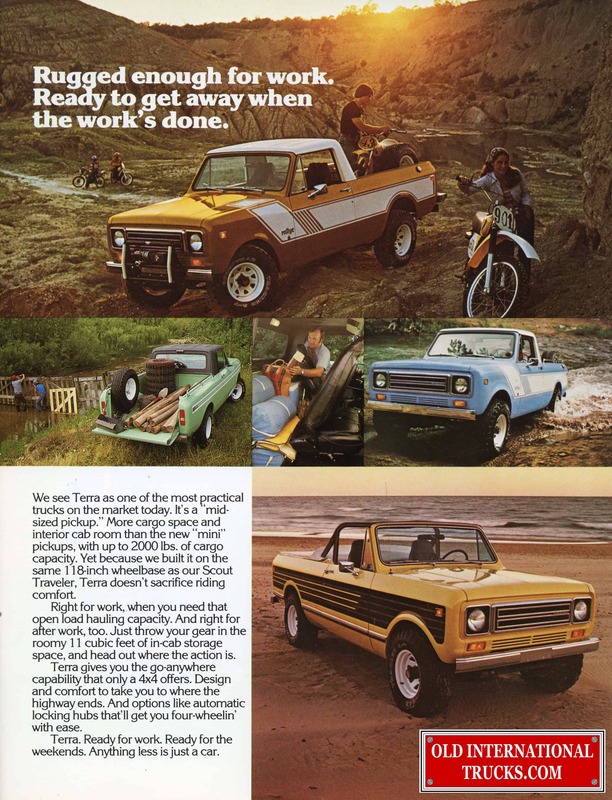 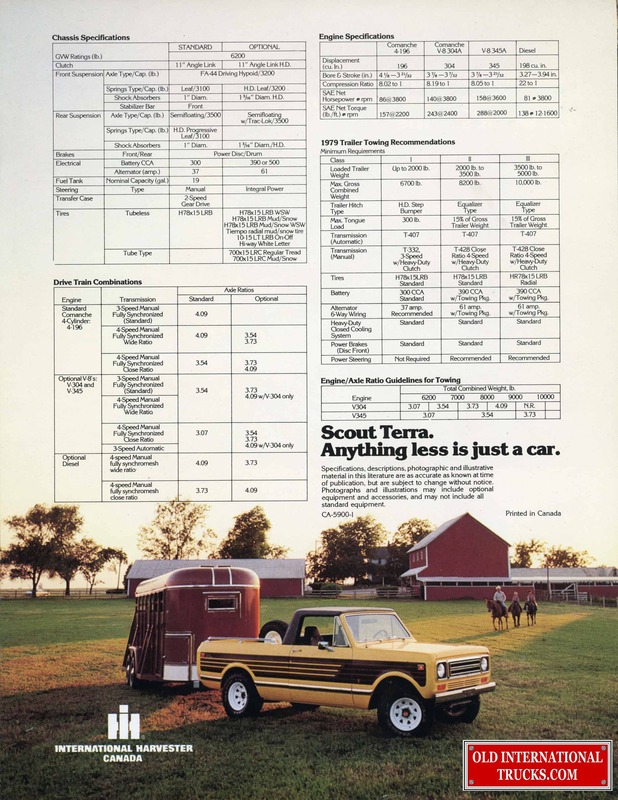 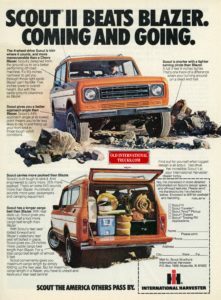 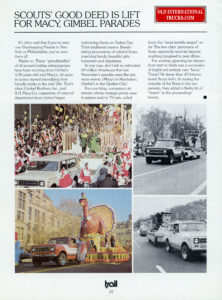 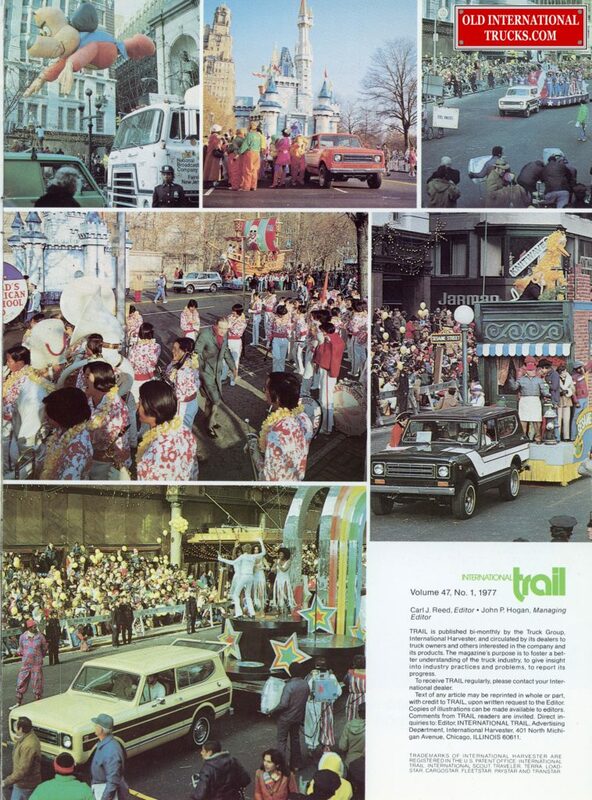 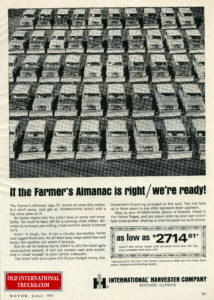 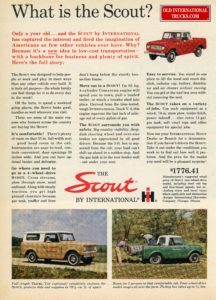 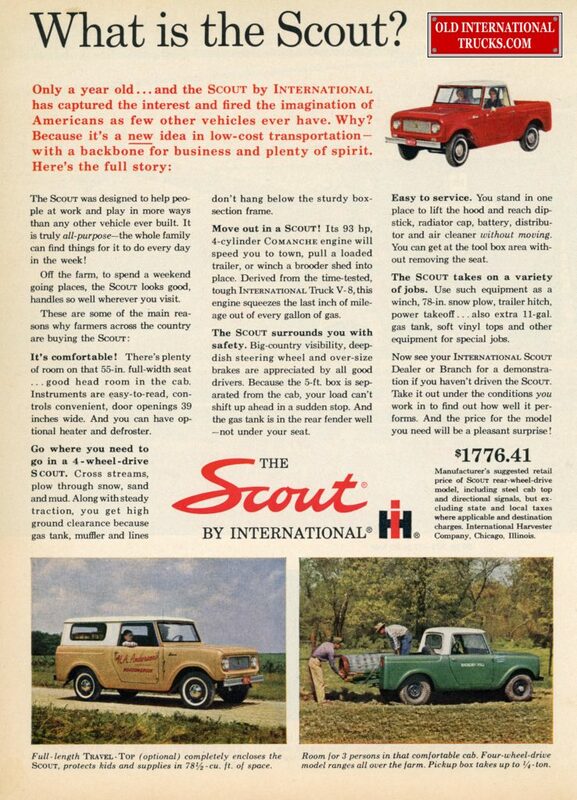 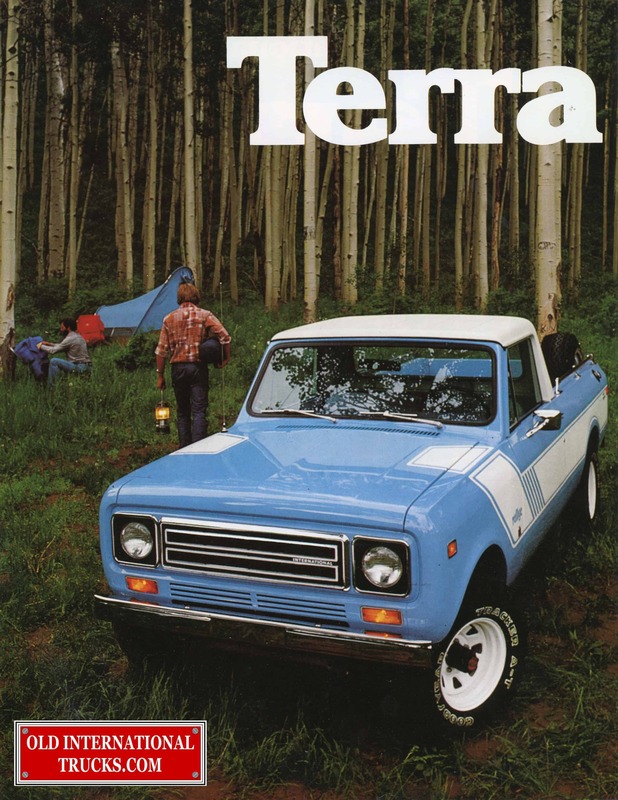 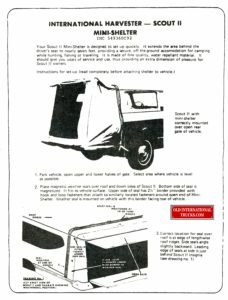 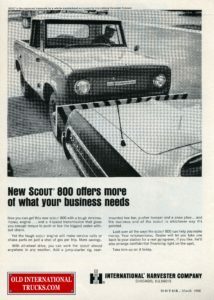 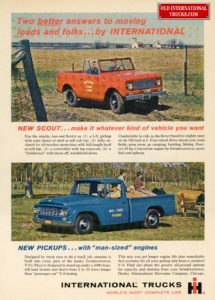 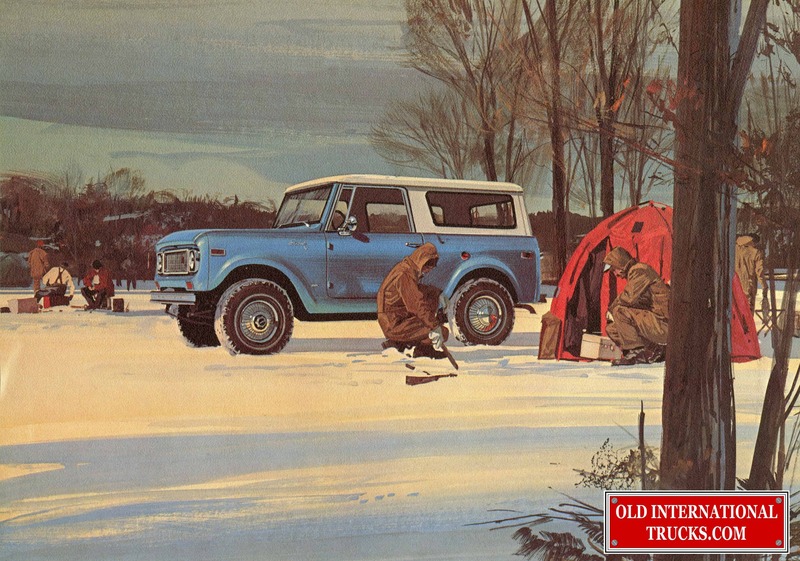 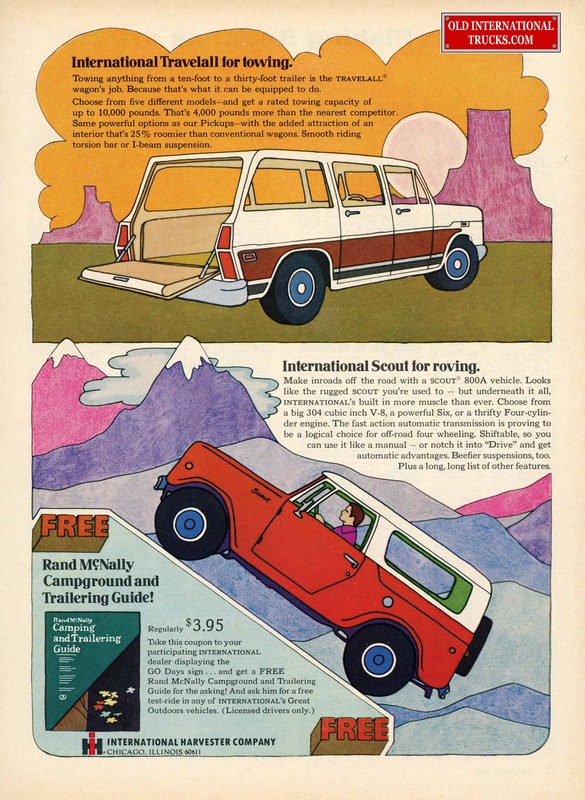 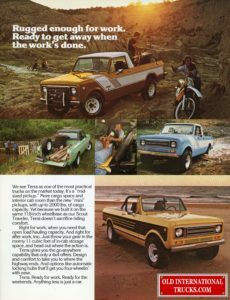 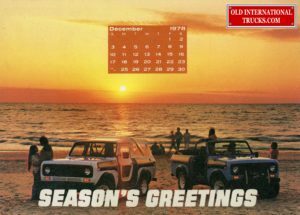 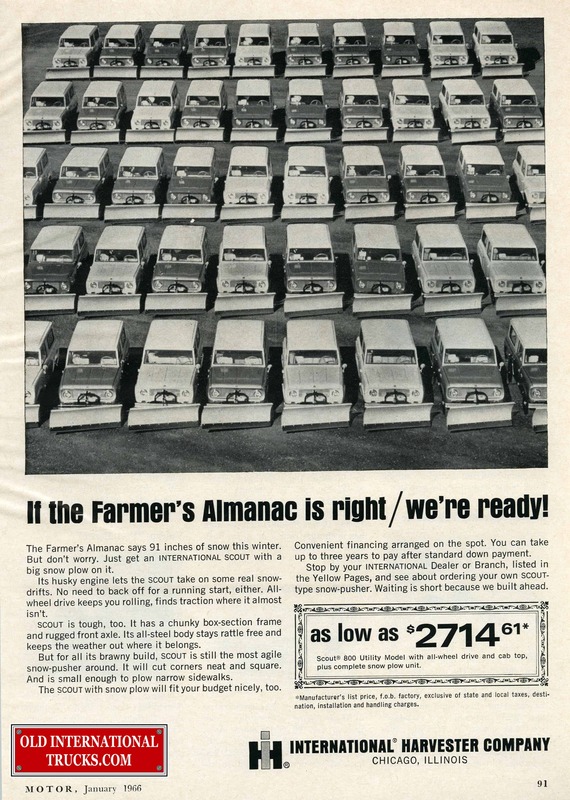 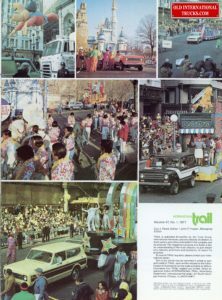 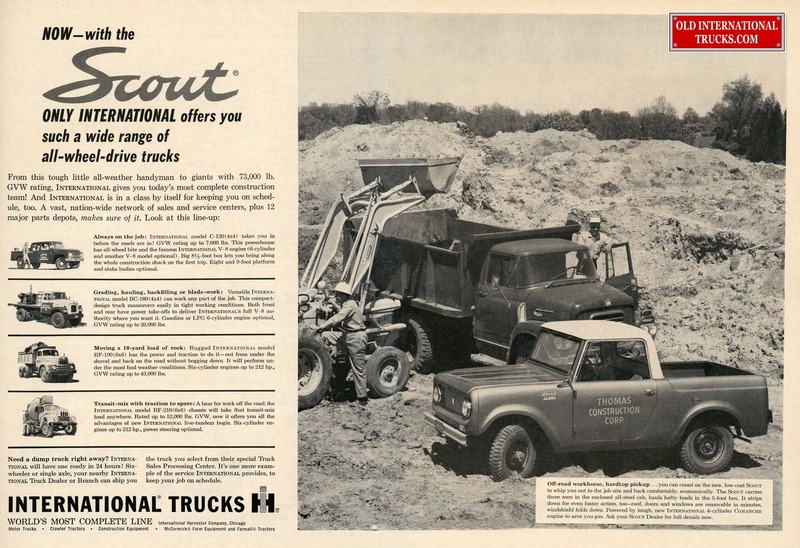 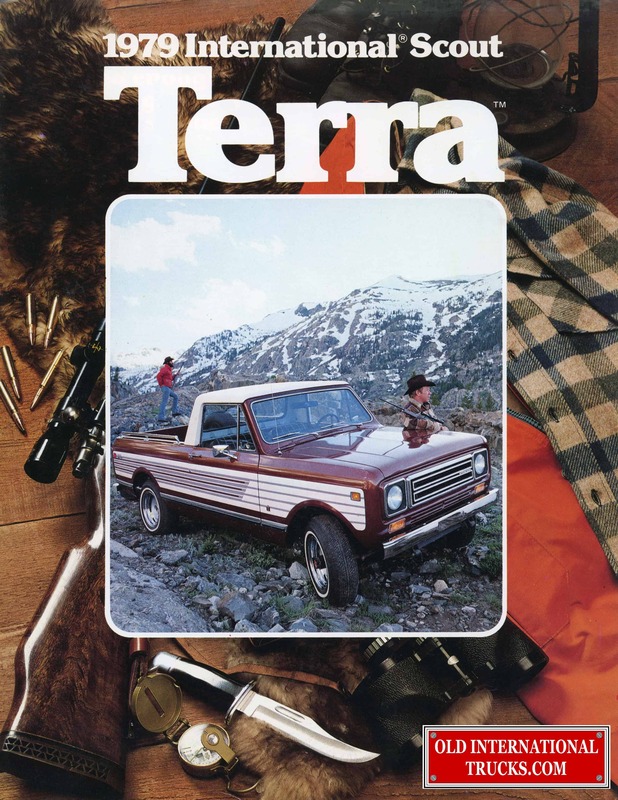 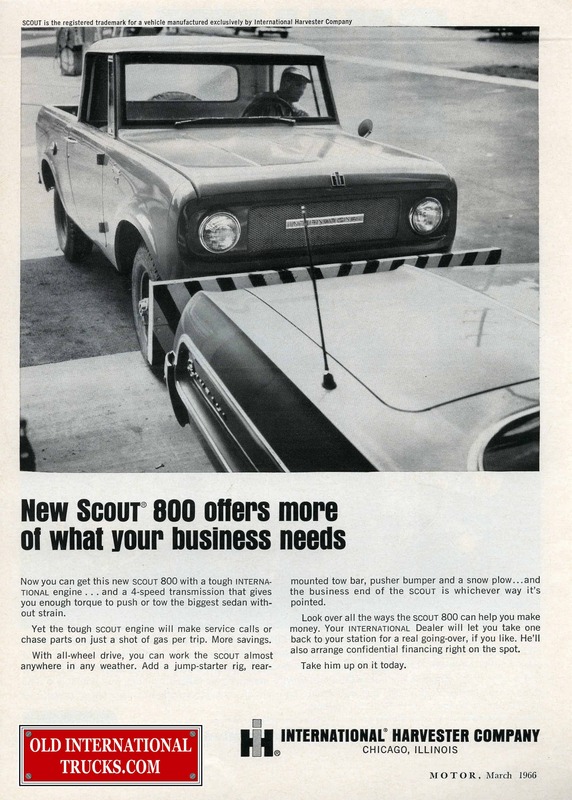 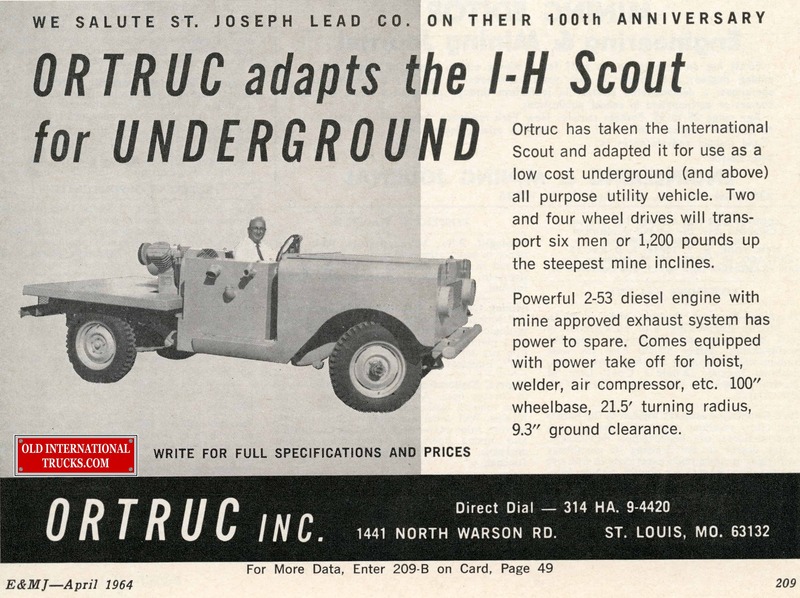 1963 SCOUT 80, TRAVELALL & PICK UP AD. 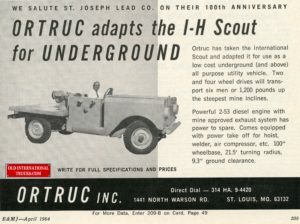 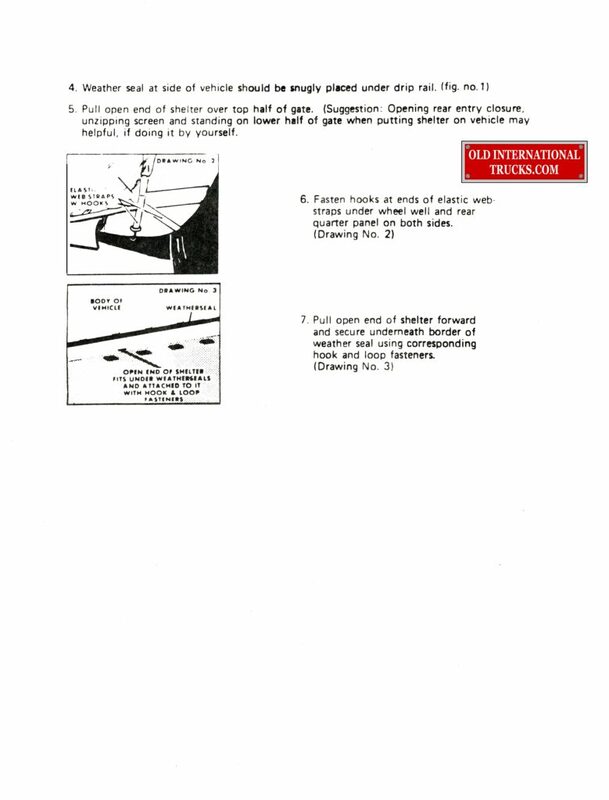 Scout 80 for mine work. 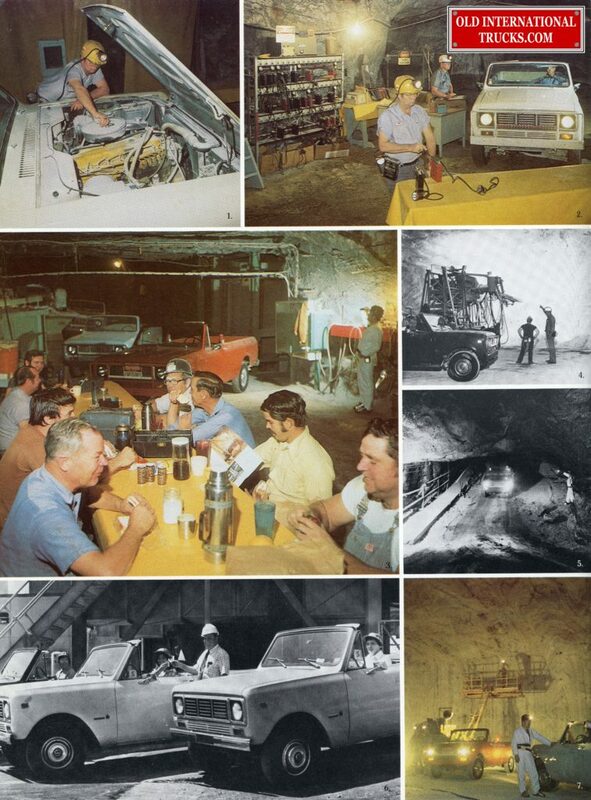 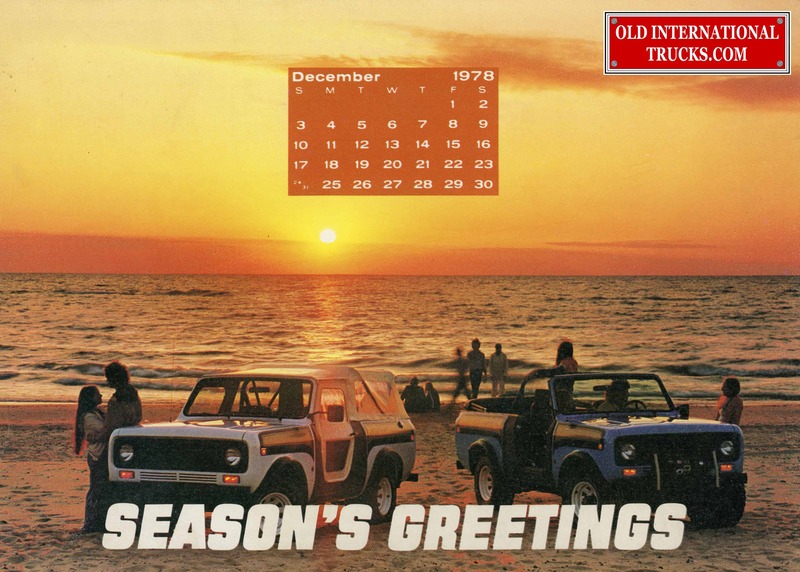 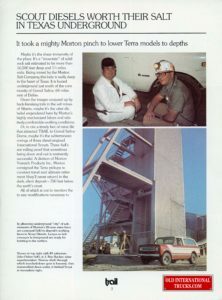 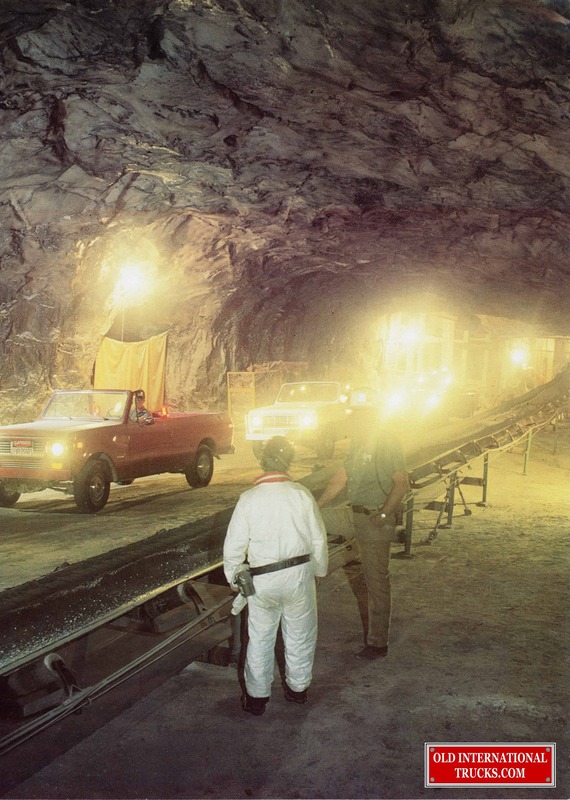 1976 Scout diesels worth their salt in Texas underground mine.